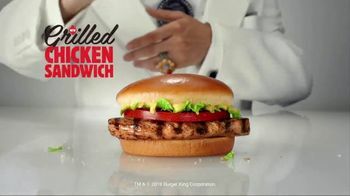 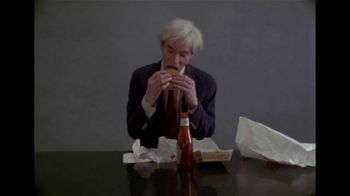 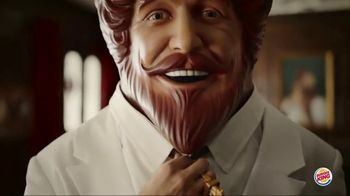 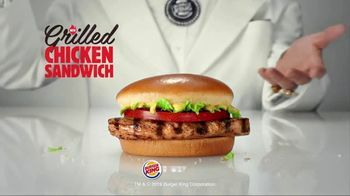 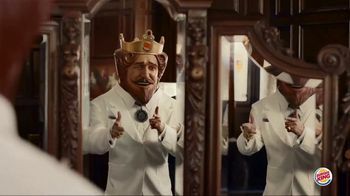 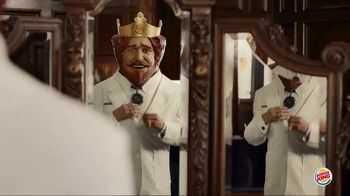 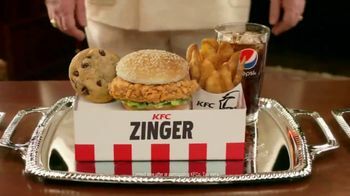 The Burger King dresses in front of a mirror in a white suit mimicking Colonel Sanders to introduce Burger King's Flame Grilled Chicken Sandwich. 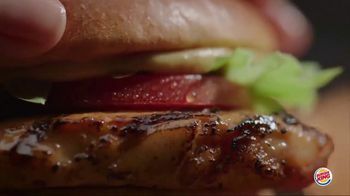 The sandwich features grilled white meat chicken and honey mustard. 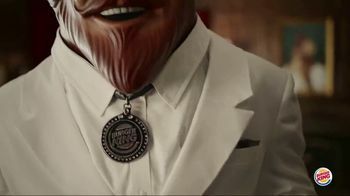 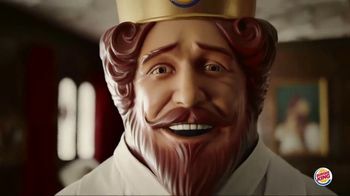 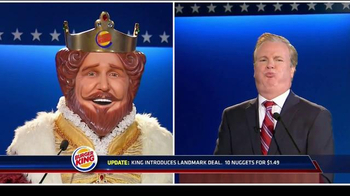 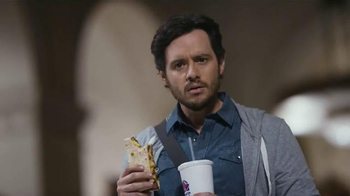 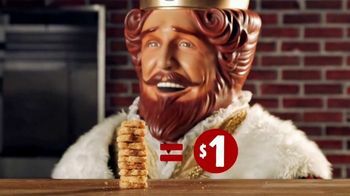 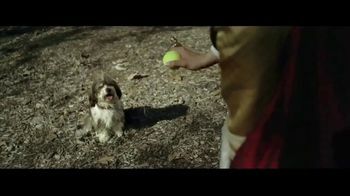 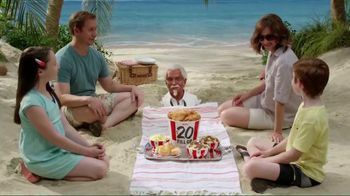 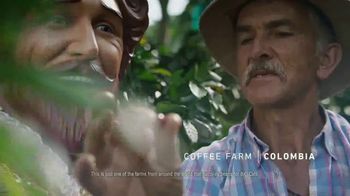 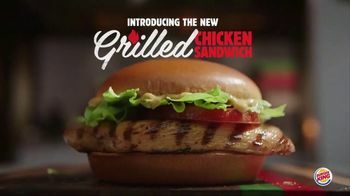 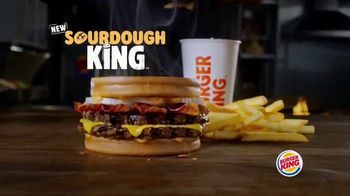 Burger King says it outranks the Colonel with flame-grilling.